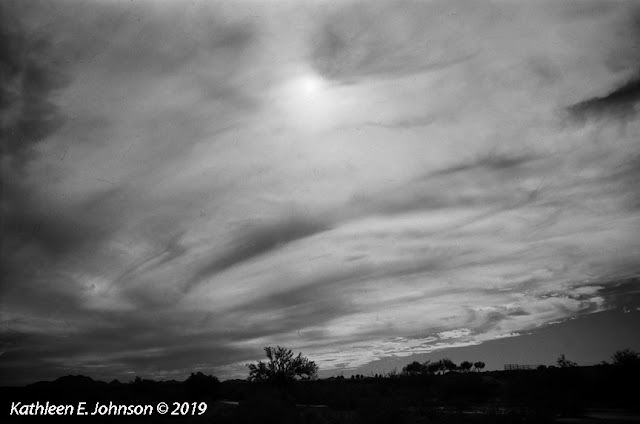 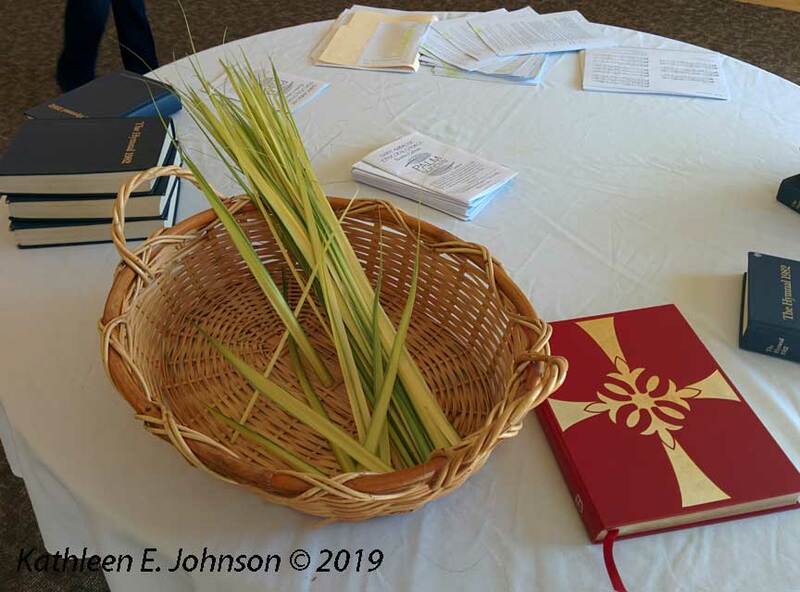 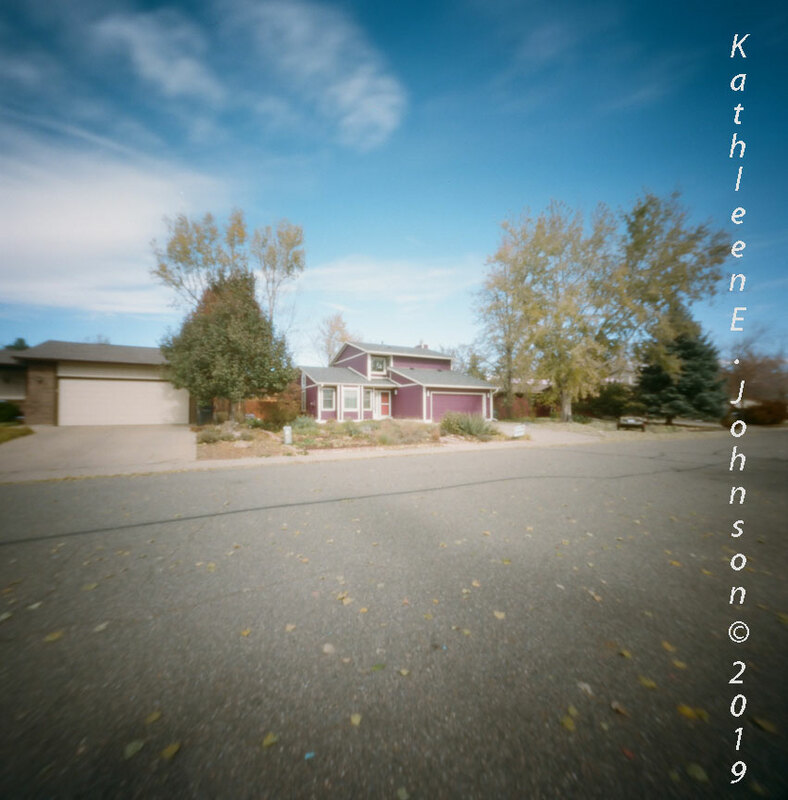 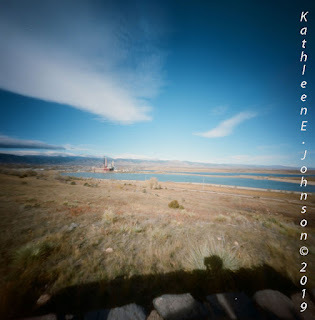 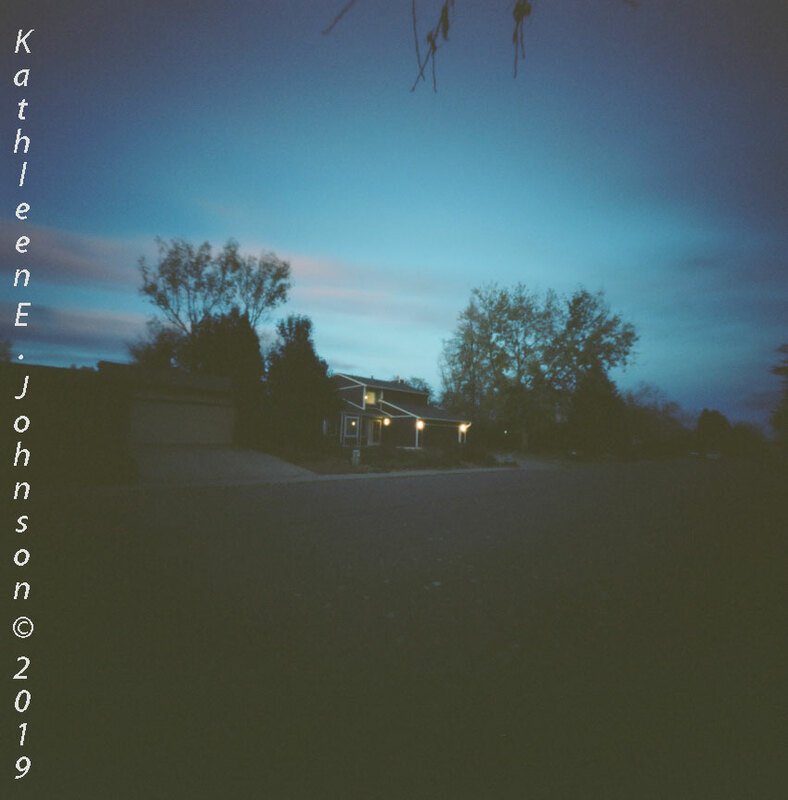 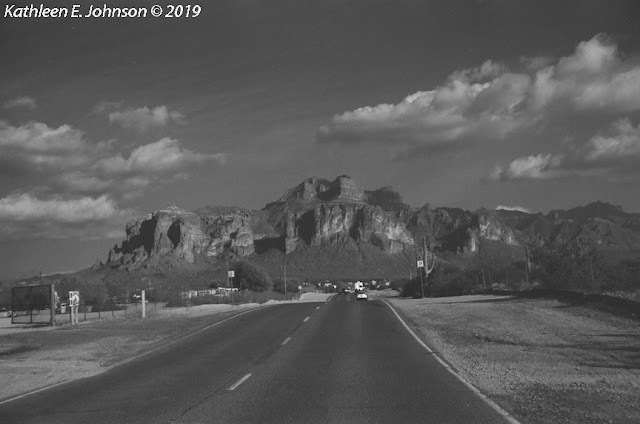 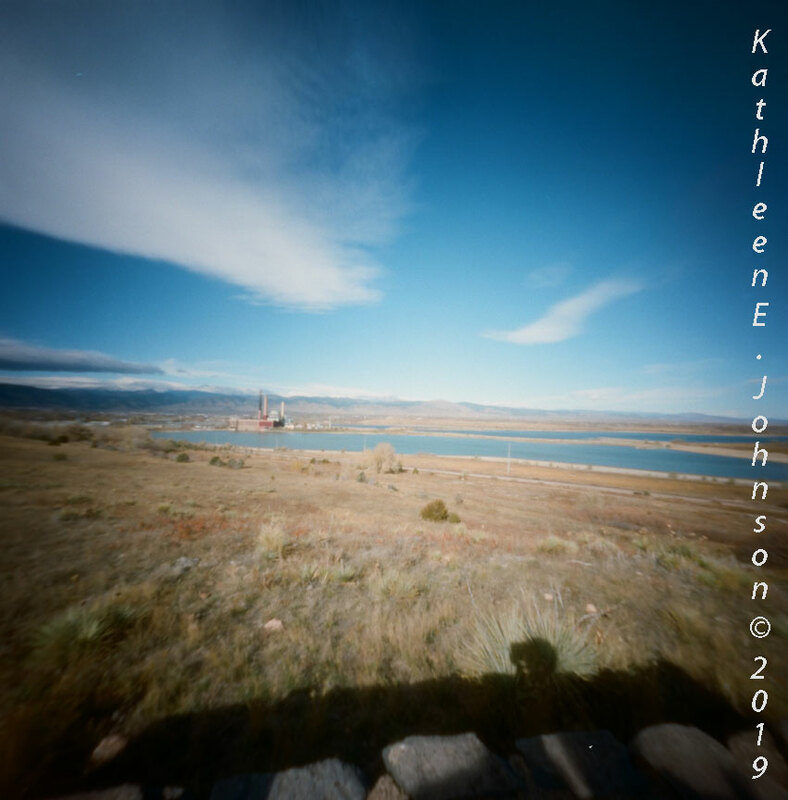 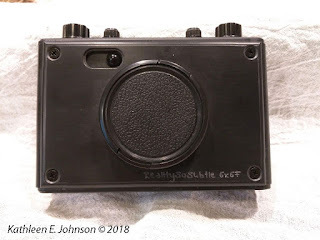 In time for Worldwide Pinhole Day: April 28, 2019. 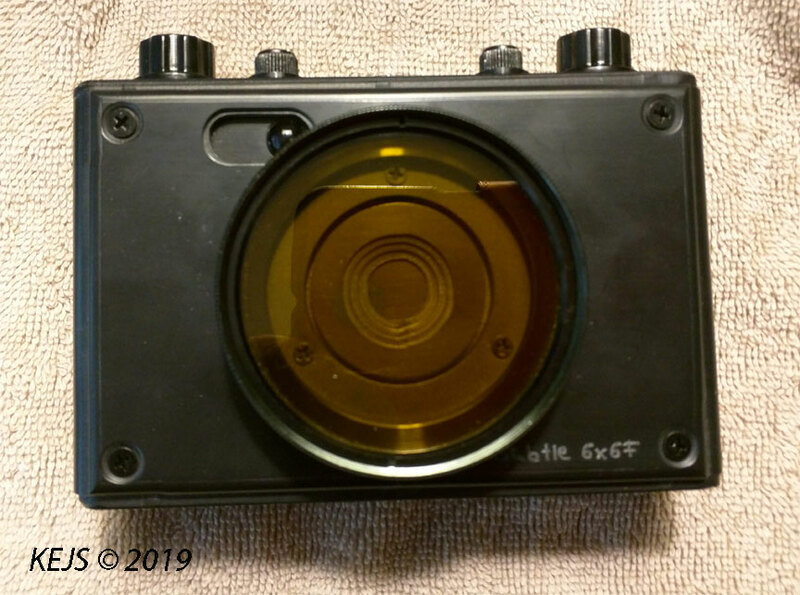 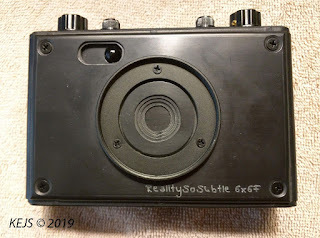 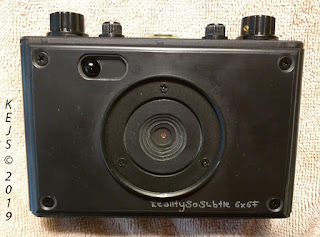 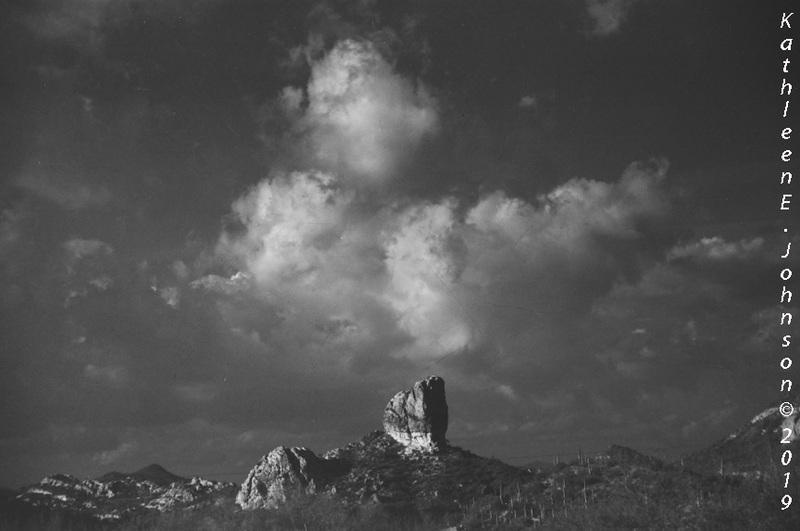 I recently acquired a Reality So Subtle Pinhole 6X6F Camera from James Guerin. 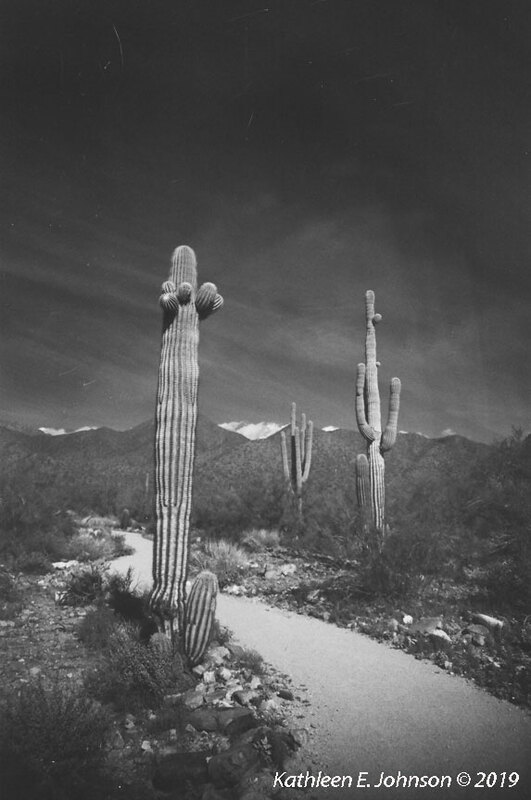 I had lost track of my FP4 roll being only 24 exposures. 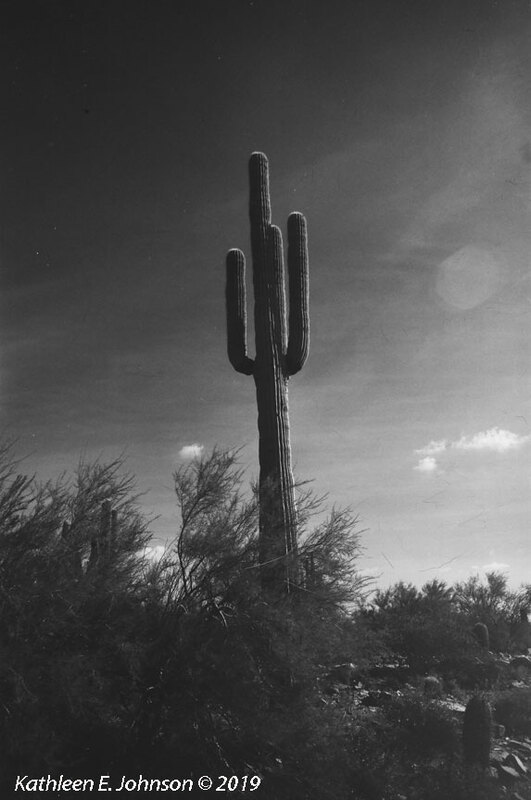 I had this one last shot that I wanted to take and was out of FP4. 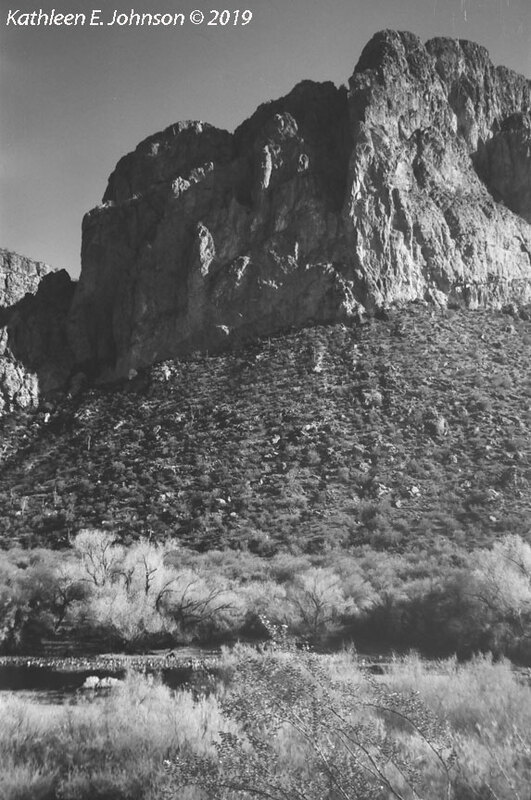 But I had my trusty extra roll in the camera bag: HP5. So I got the shot that I wanted. 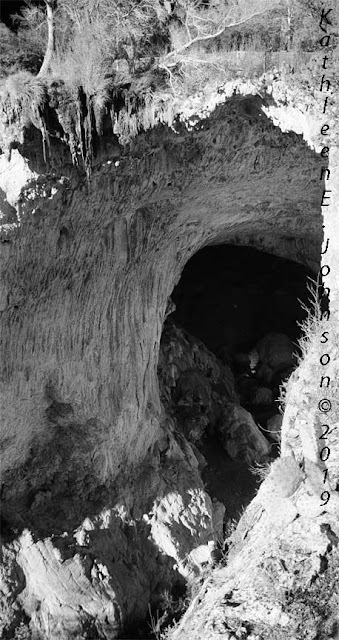 I'll be making more trips back to the natural bridge, so I'll be re-shooting with the Mamiya-7 and T-MAX 400. 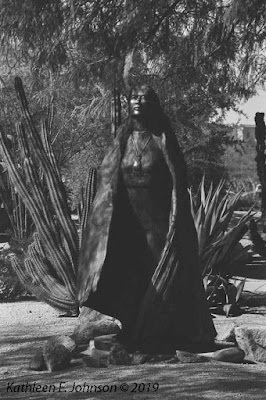 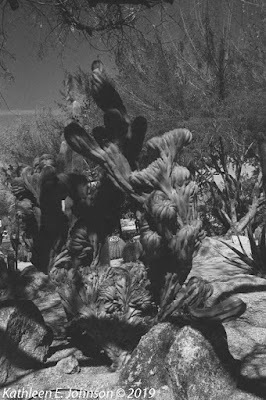 Above, a barrel cactus, but barely in view. 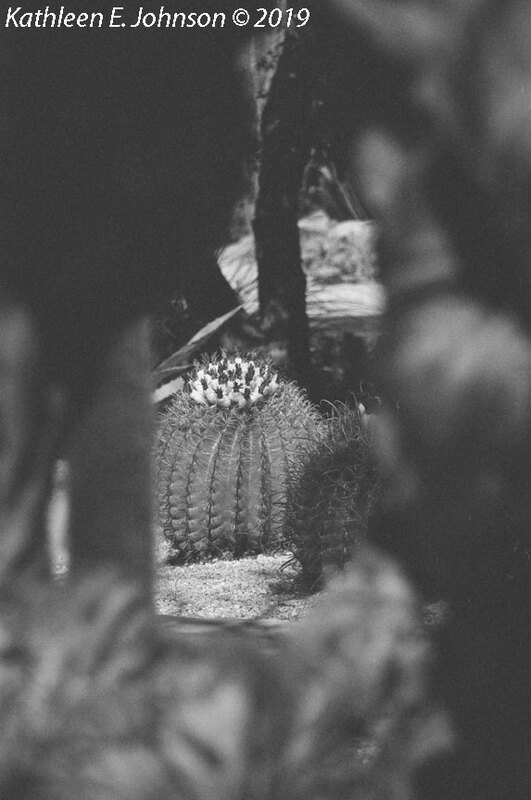 Below, zooming through the 'cactus window' for a closer look. 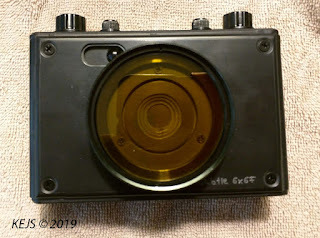 I'll remake tis image with the M7 also.